Burnley have won 3-1 at Brighton and now you can make your choice as to who you thought was our man of the match. 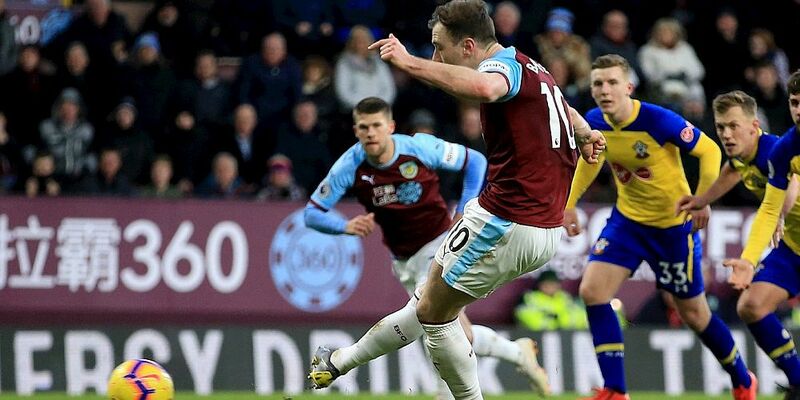 The winner in last week’s 1-1 home draw against Southampton last week was captain Ashley Barnes. He should have won us a first half penalty, he scored the late equaliser from the penalty spot and he also hit the bar just a few minutes earlier in a performance that caused the Southampton defence problems, particularly in the second half. Who will be your choice from the Brighton game? The voting poll is now available below and, if viewing the desktop version of the site, on every page below the monthly archive links. It will run until the end of Tuesday. As always, the top four will win points towards the Up the Clarets Player of the Year along with the top four in the message board player ratings. Who was man of the match in the 3-1 win at Brighton?